Edie and Andy: Happy Birthday Andy! 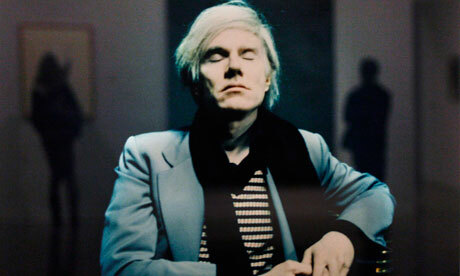 Today would have been Andy Warhol's 84th birthday! Happy birthday to my favorite artist! And happy birthday to those who share his birthday, Papa, Anthony, and Jamie the Pug!